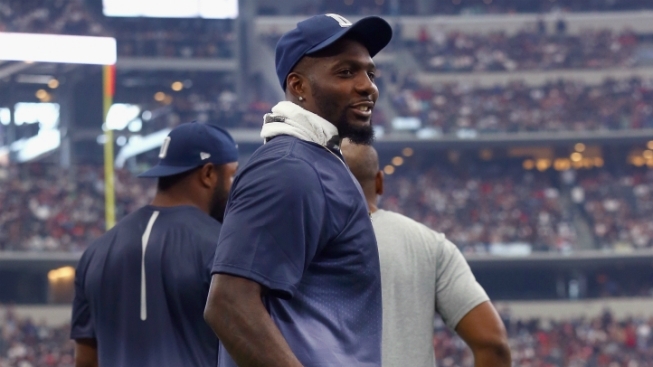 Dallas Cowboys receiver Dez Bryant is set to undergo surgery on his right foot and ankle Wednesday, after being held out of the final two games of the season, but is expected to be ready when the team reconvenes for offseason workouts this spring. “What I am told is that he shouldn’t miss any of our organized offseason work and certainly not training camp,” owner and general manager Jerry Jones told the team’s official website. Of course, Bryant didn’t participate in the offseason program a year ago, as he dug his heels in on a contract dispute. The All-Pro eventually got his deal just before the opening of training camp, but injuries made 2015 a lost year for Bryant. Throughout training camp last year, Bryant dealt with a hamstring injury, he didn’t play in the preseason and broke his foot in the regular season opener against the Giants. He returned after missing seven weeks, but just didn’t look the same. He was finally placed on injured reserve on December 30.